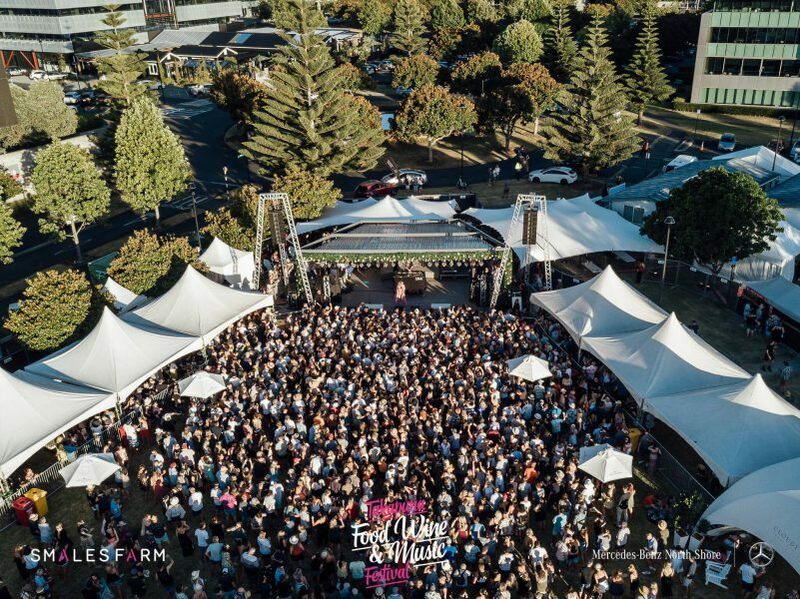 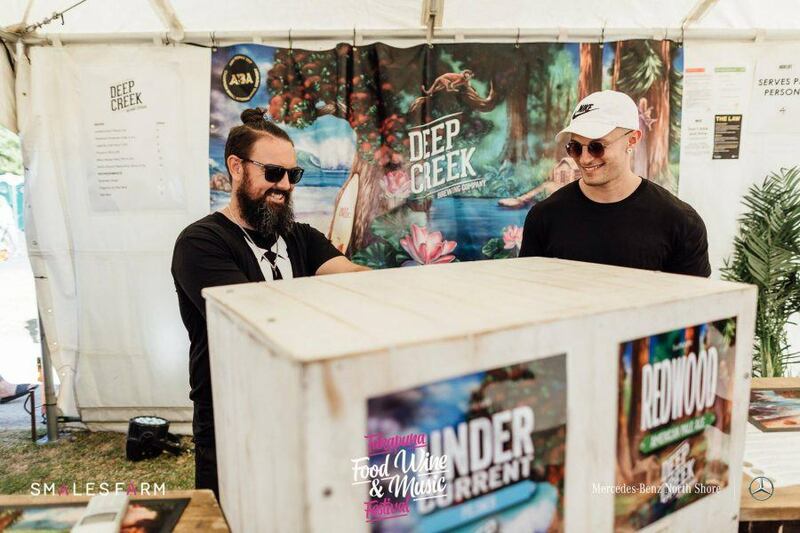 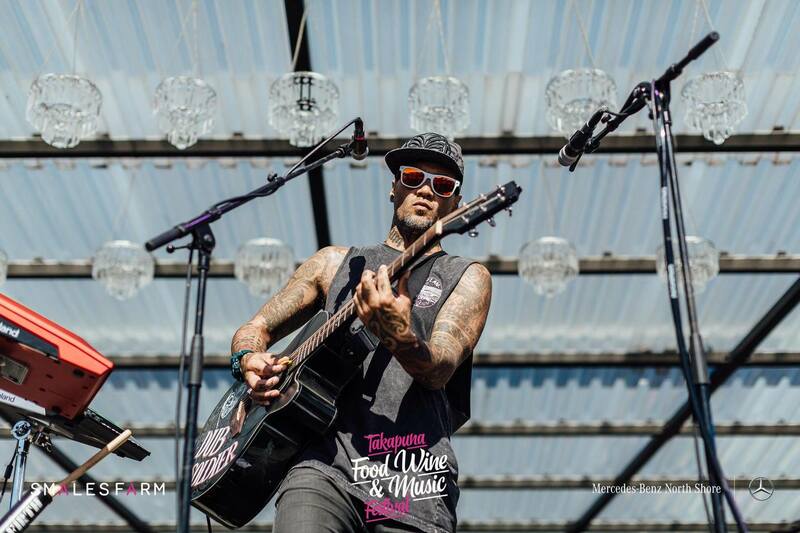 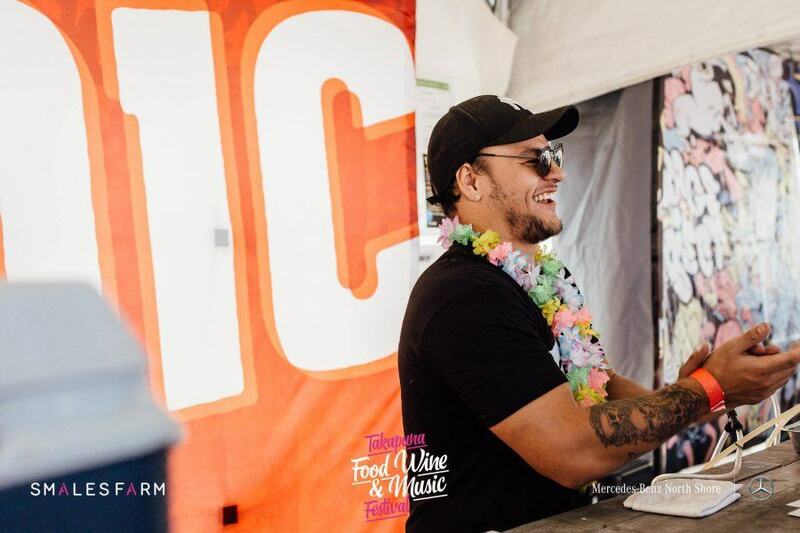 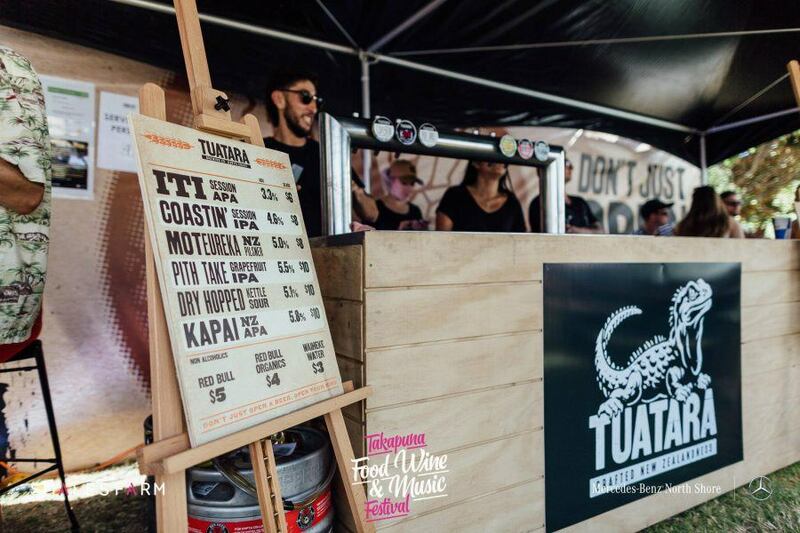 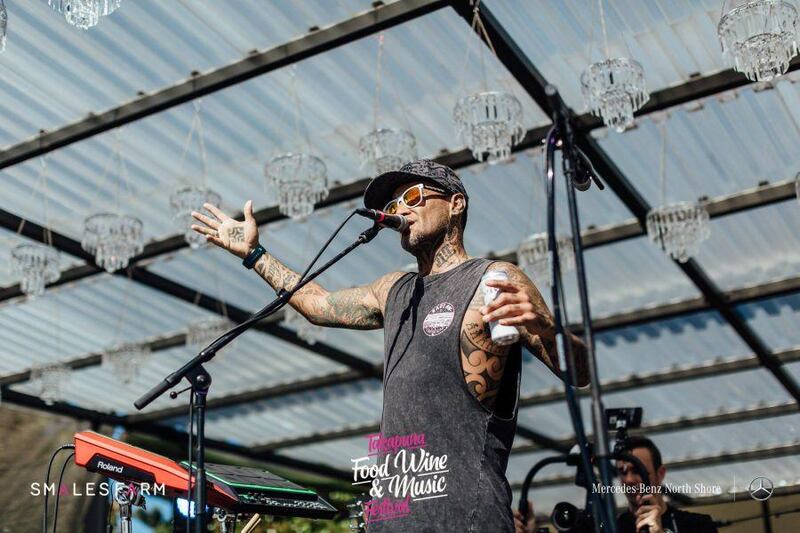 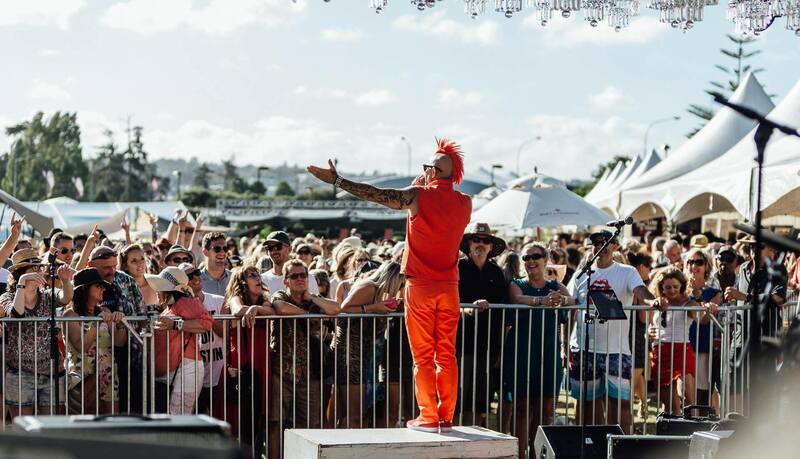 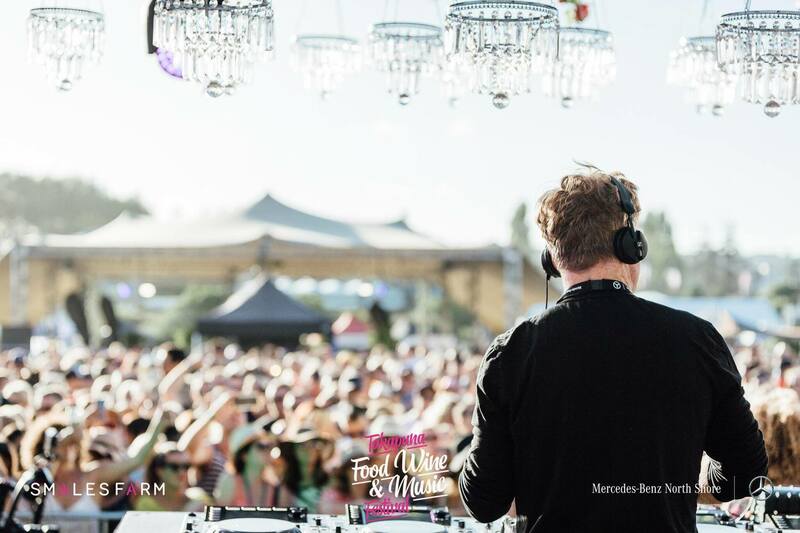 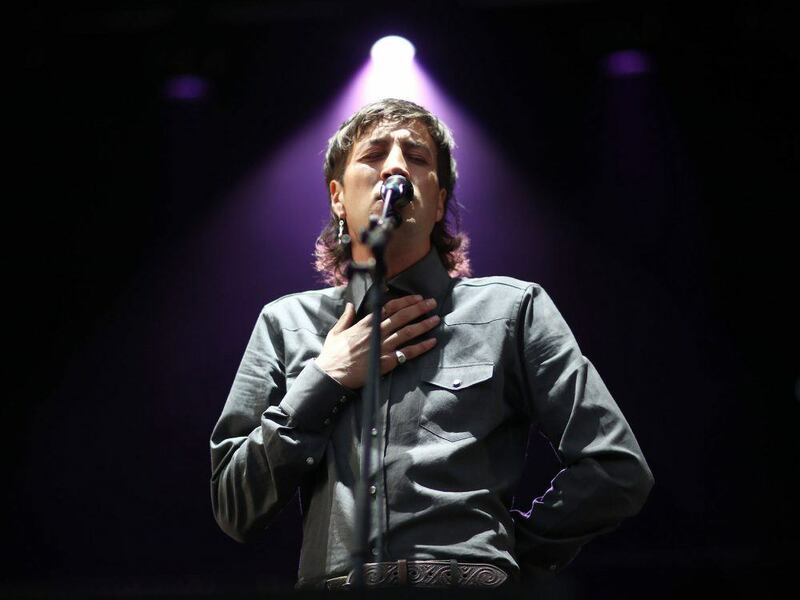 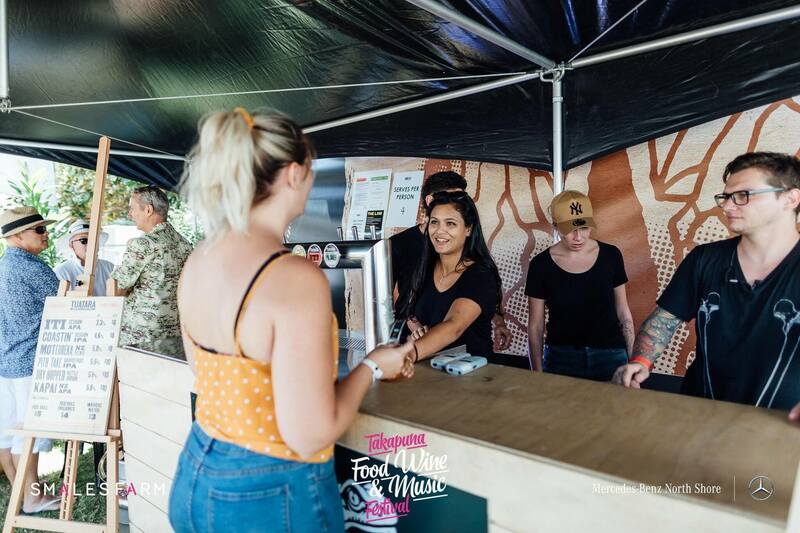 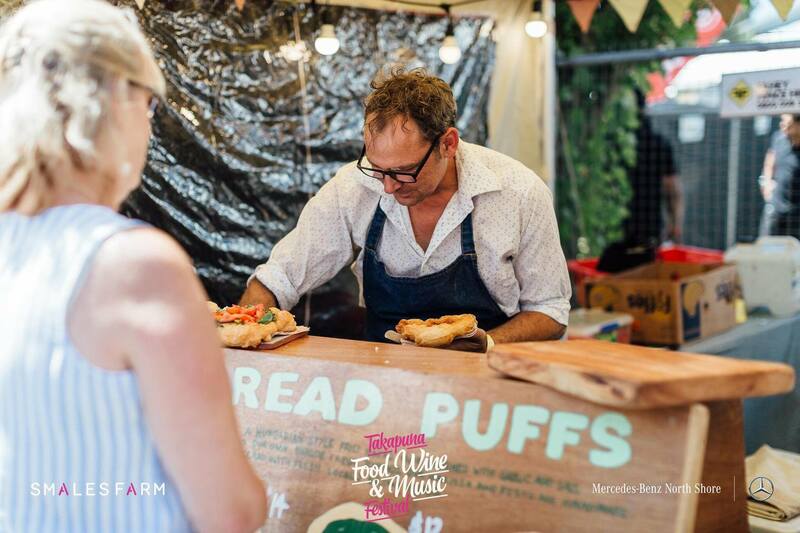 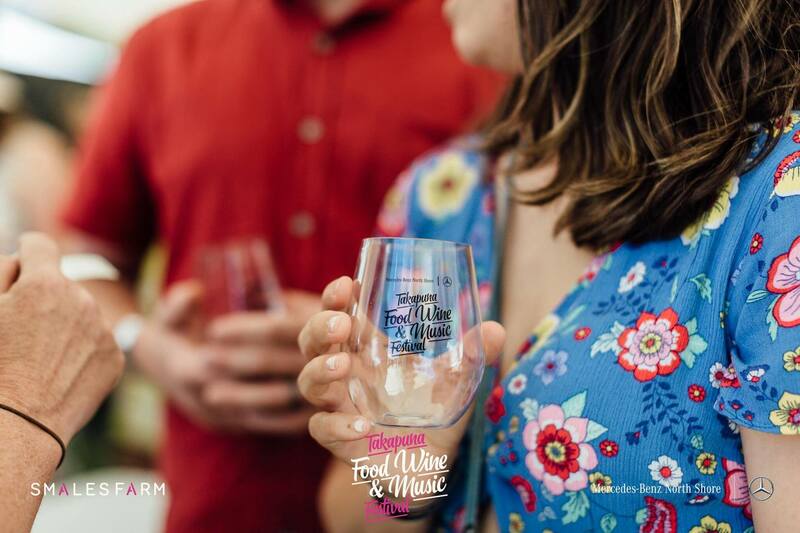 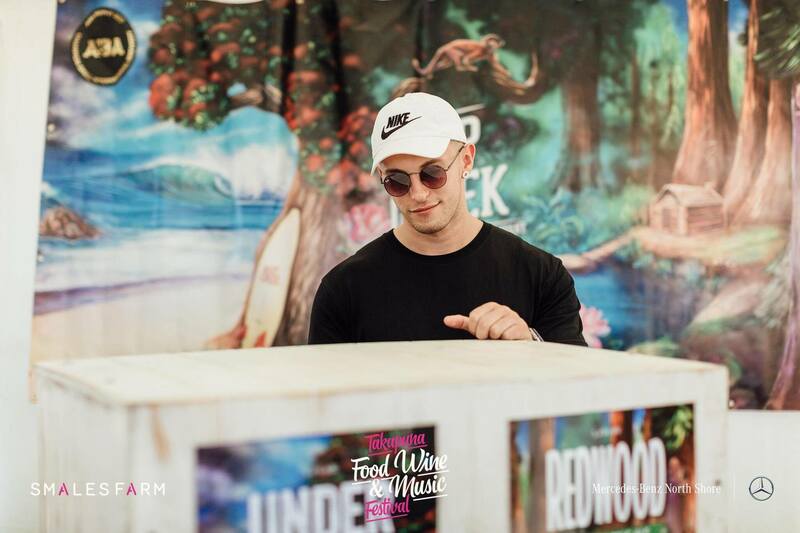 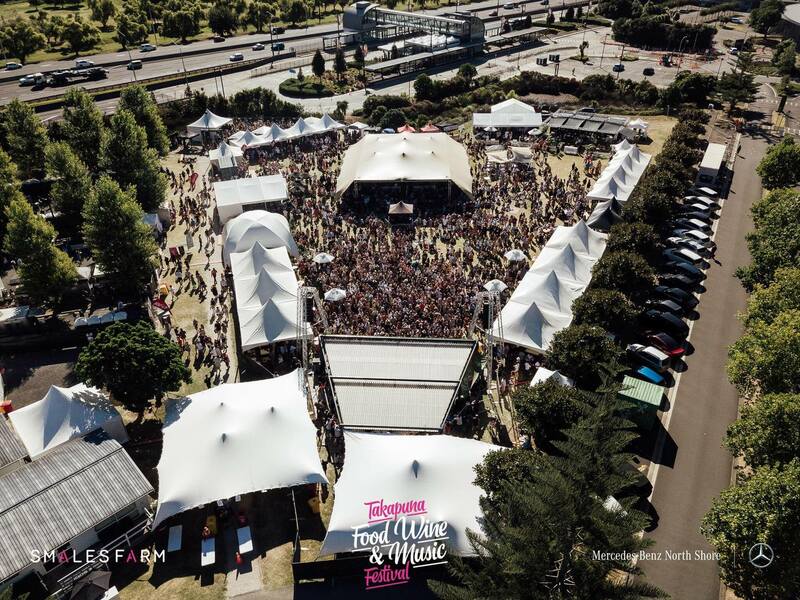 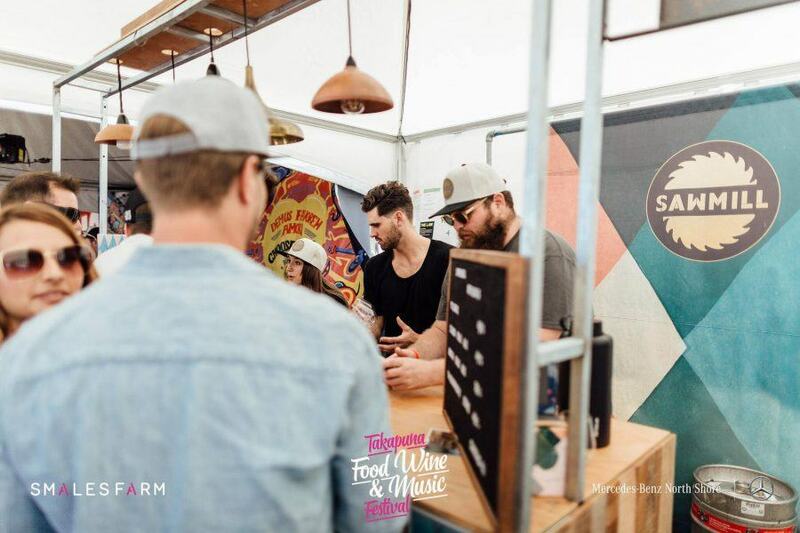 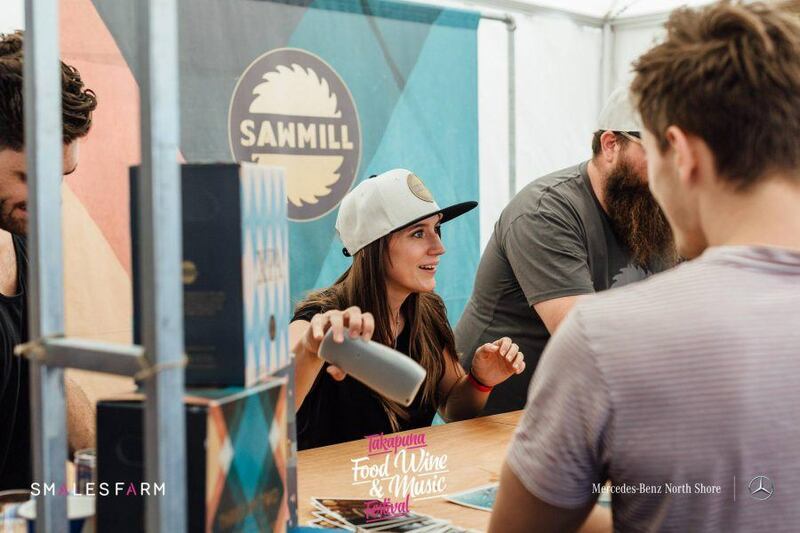 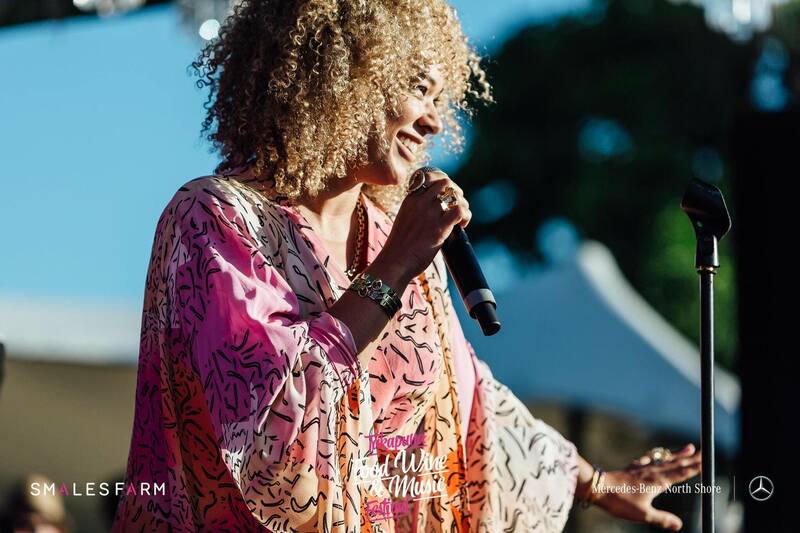 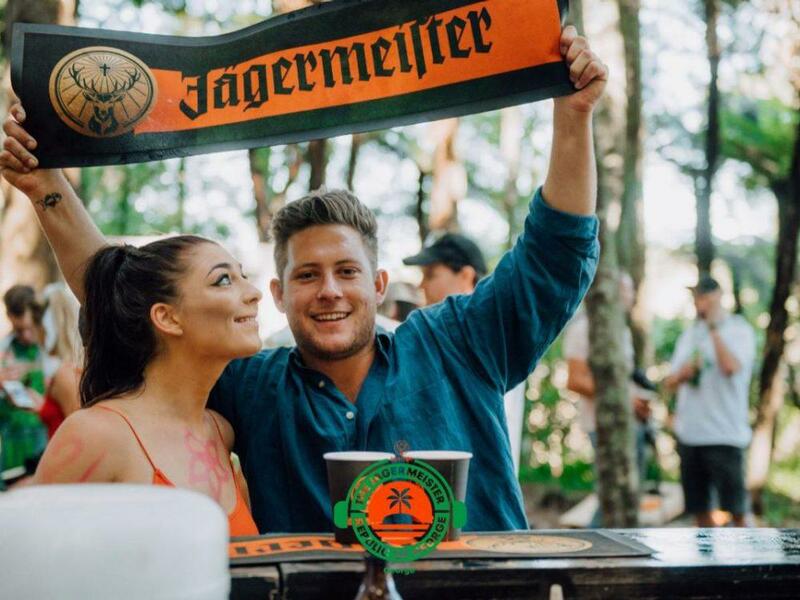 Takapuna Food, Wine & Music Festival’s return to Smales Farm did not disappoint! 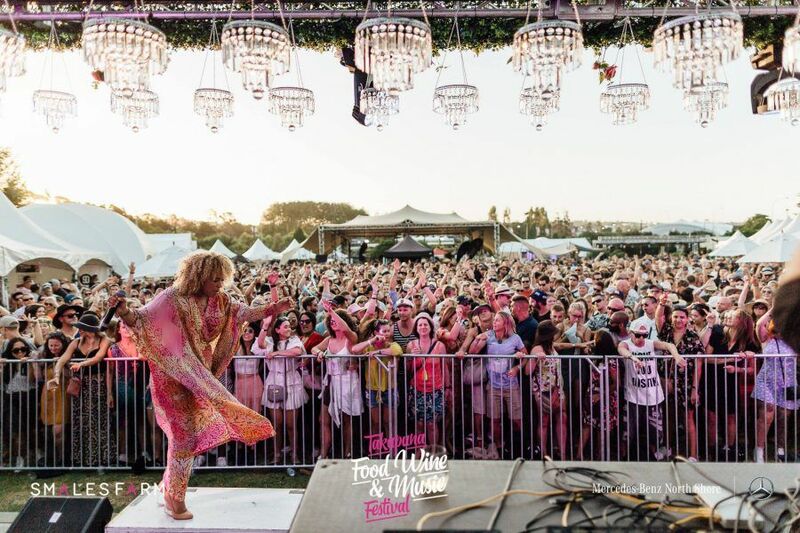 As a result, Highlife Entertainment produced another huge event to remember! 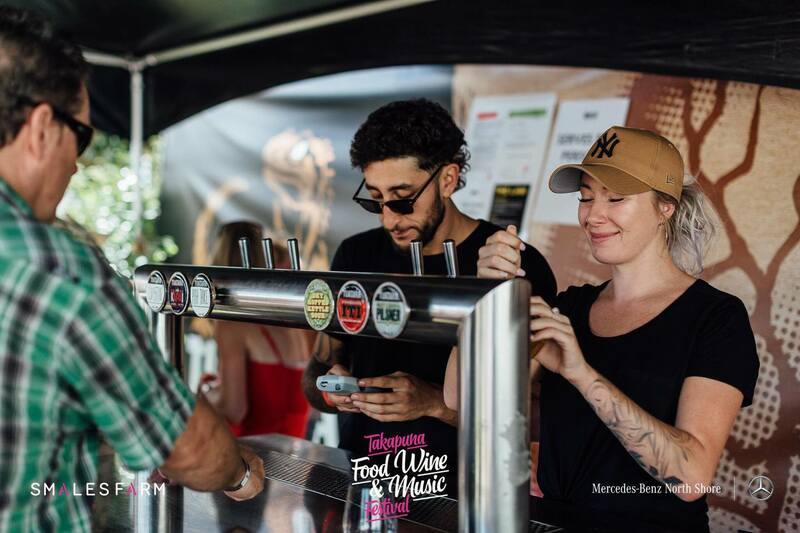 BeverageSmart was there keeping the punters “hydrated” in the beer tents and VIP area. 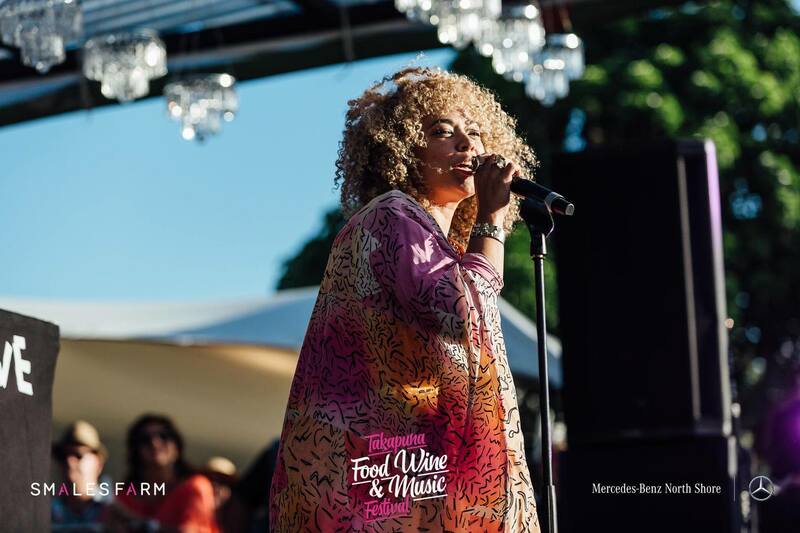 Take a look at some shots the Takapuna Food, Wine & Music Festival below.